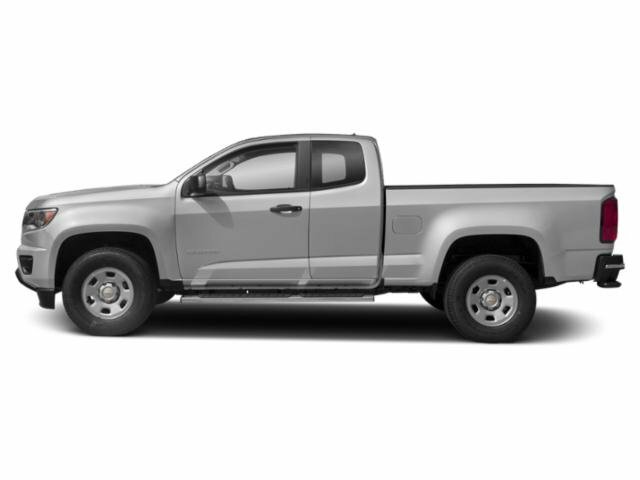 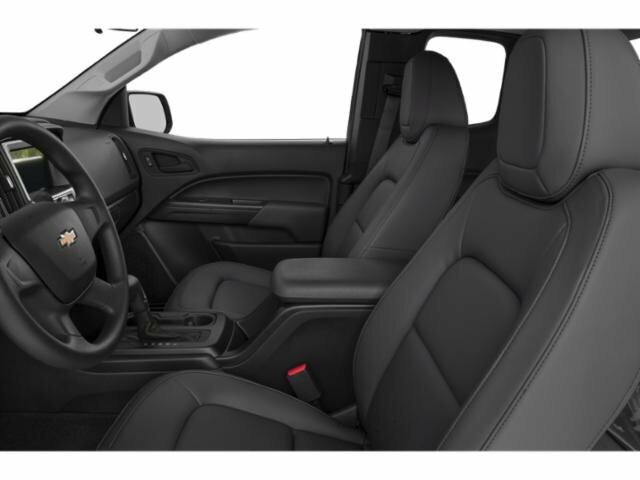 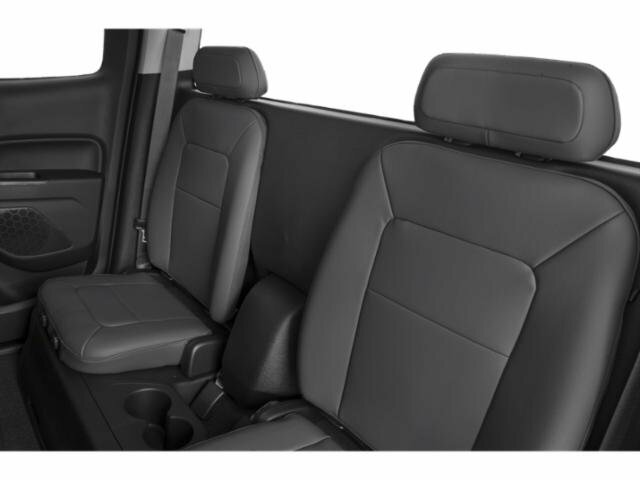 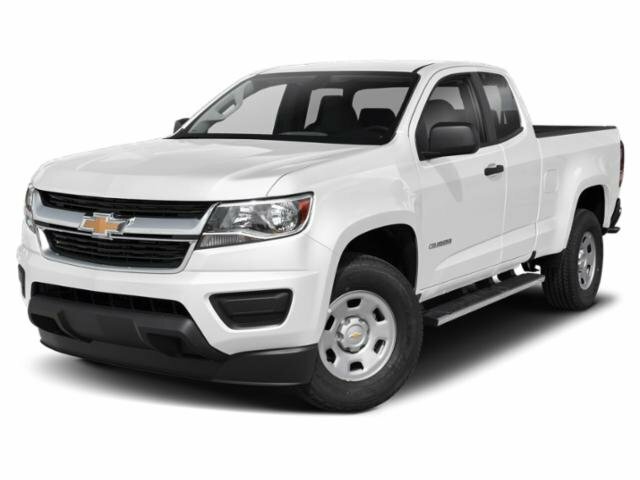 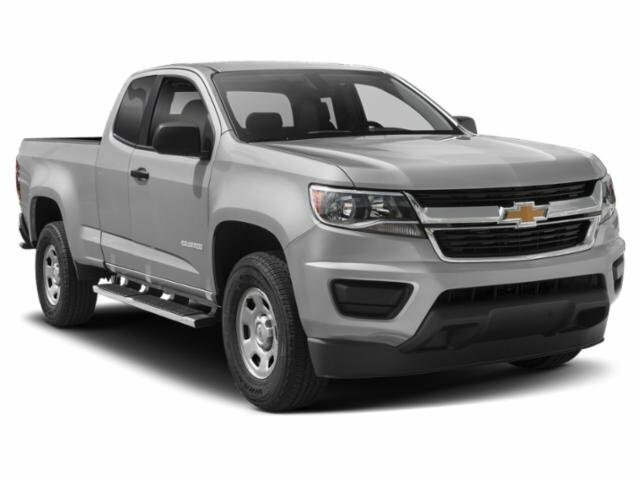 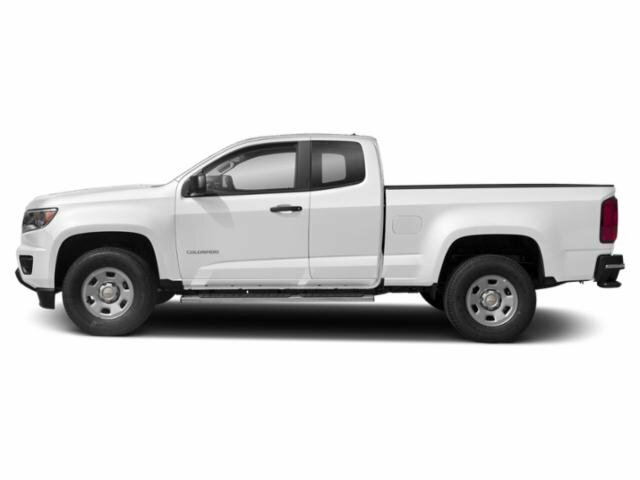 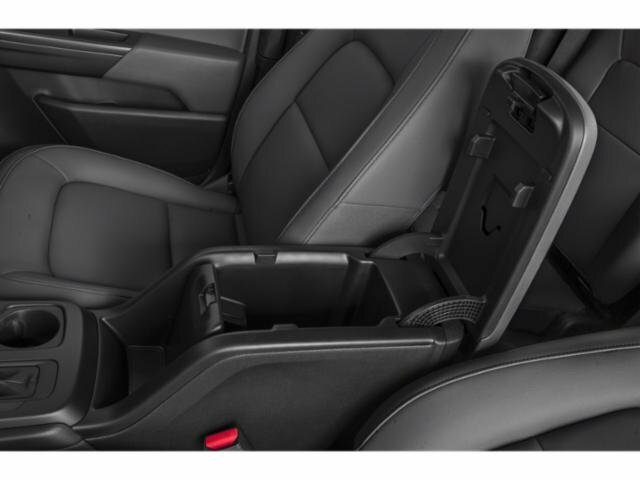 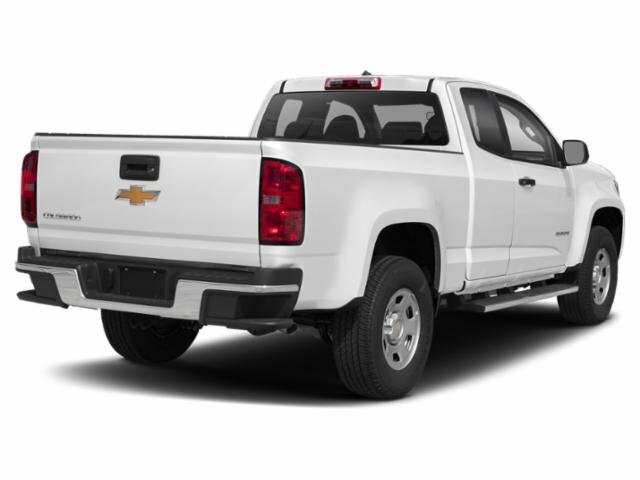 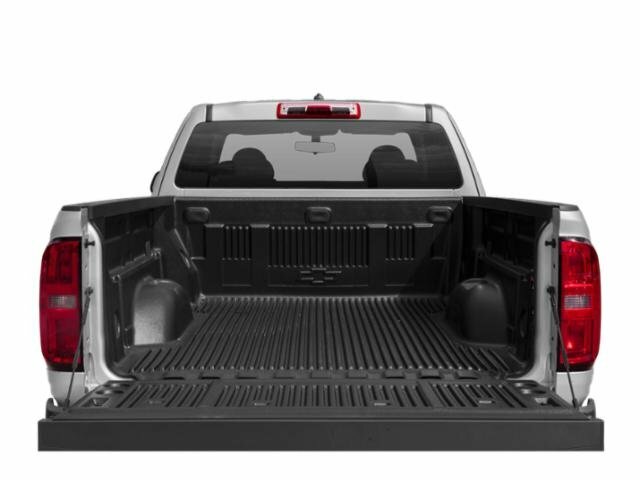 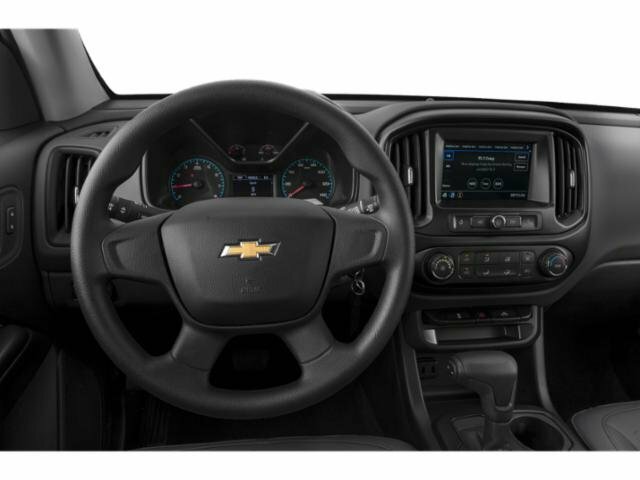 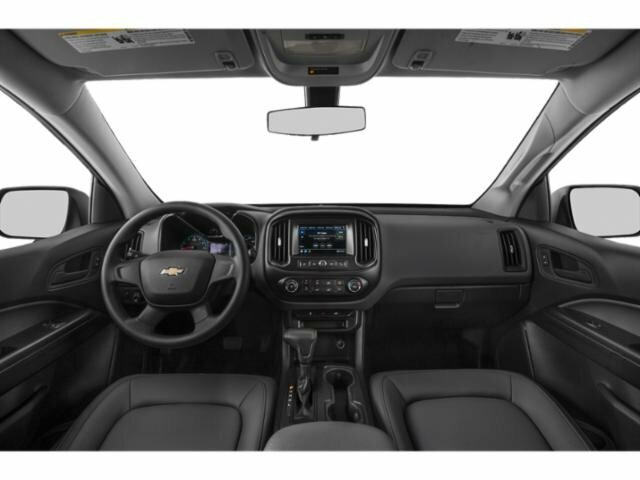 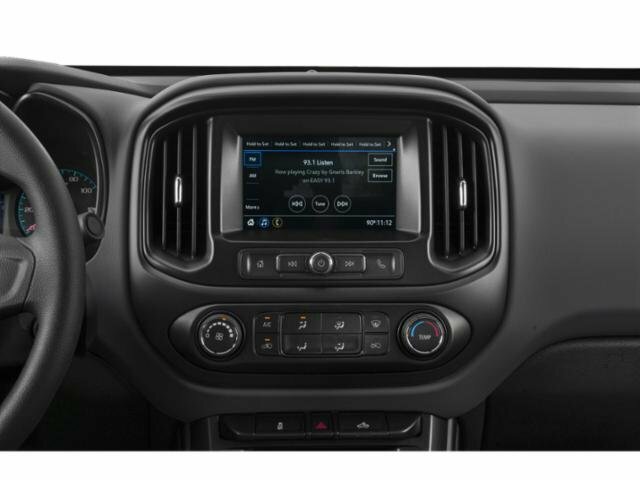 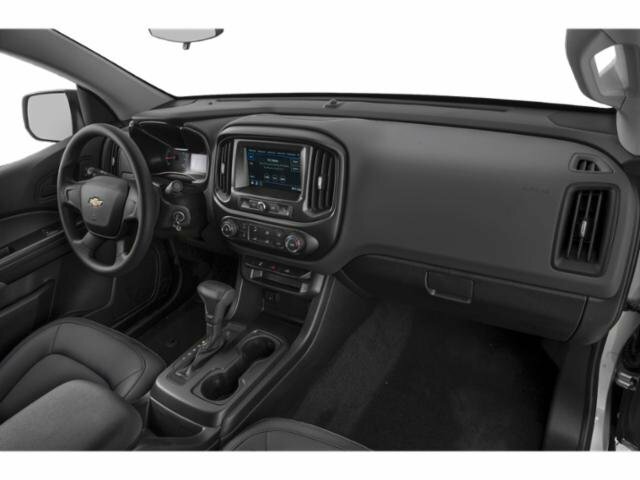 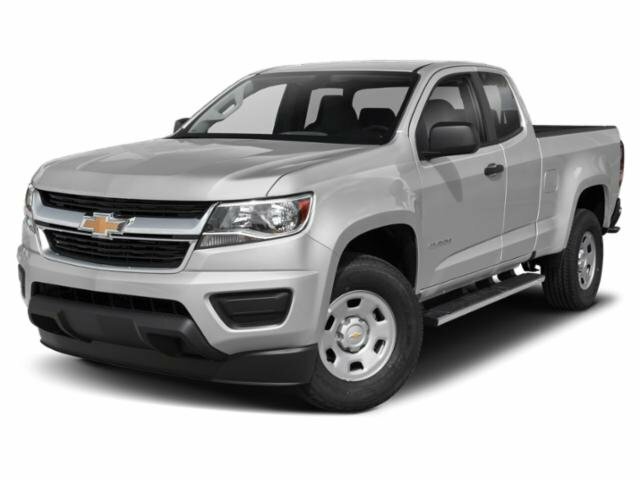 2019 Chevrolet Colorado for sale in Long Beach, Santa Ana, Irvine & Huntington Beach, CA 1GCHSCEN9K1264396 - DeLillo Chevrolet. 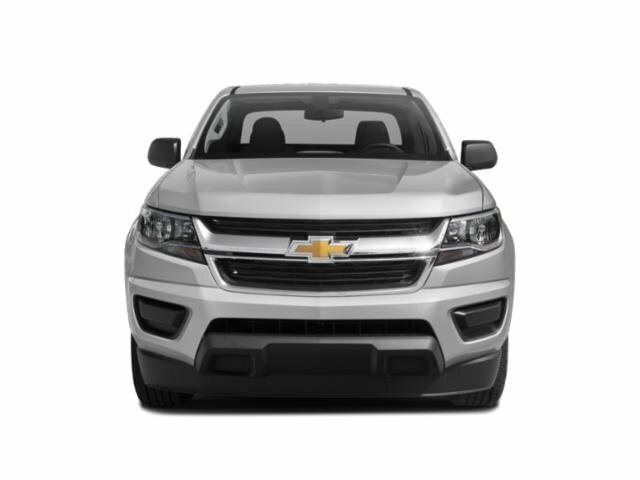 See vehicle summary for incentive breakdown. 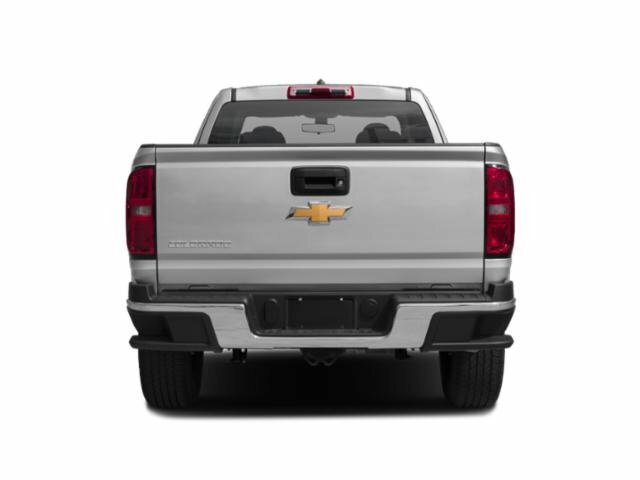 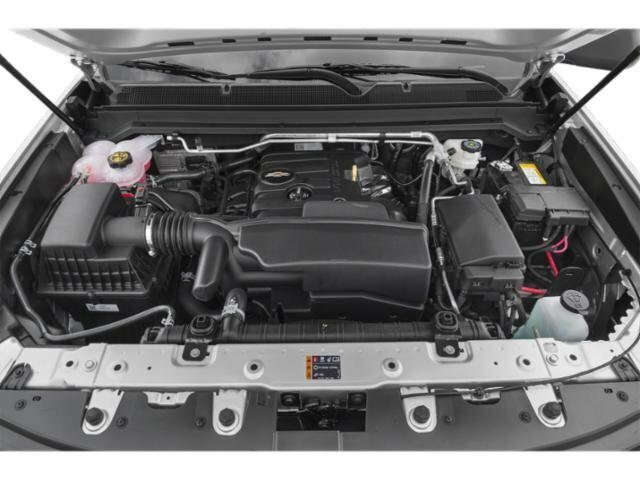 Check with dealer to see which of these rebates you qualify for.